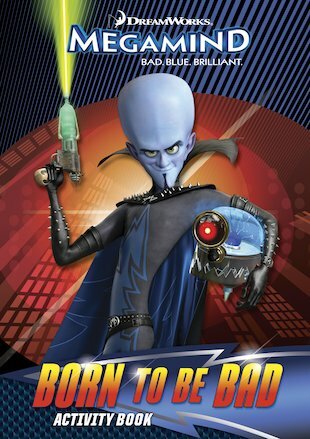 Megamind is mega-smart and mega-evil. And the only thing stopping him from taking control of Metro City is the super-cool, super-handsome Metro Man – and YOU! See if you can stand up to him with this fun-packed book of puzzles, games and quizzes. Will meanie Megamind thwart mighty Metro Man? Will evil triumph? Or will Megamind realise that sometimes, just sometimes, it actually feels pretty great to be good? Join the adventure in this awesome activity book!